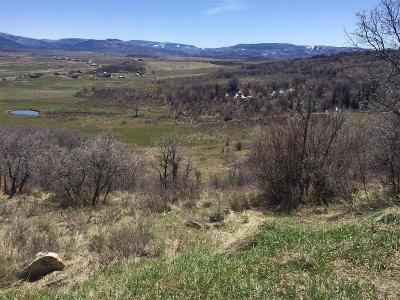 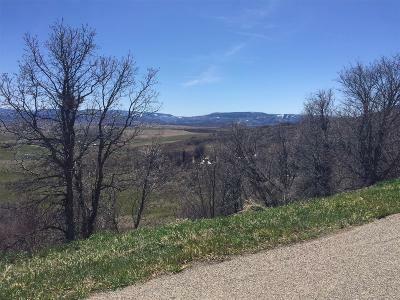 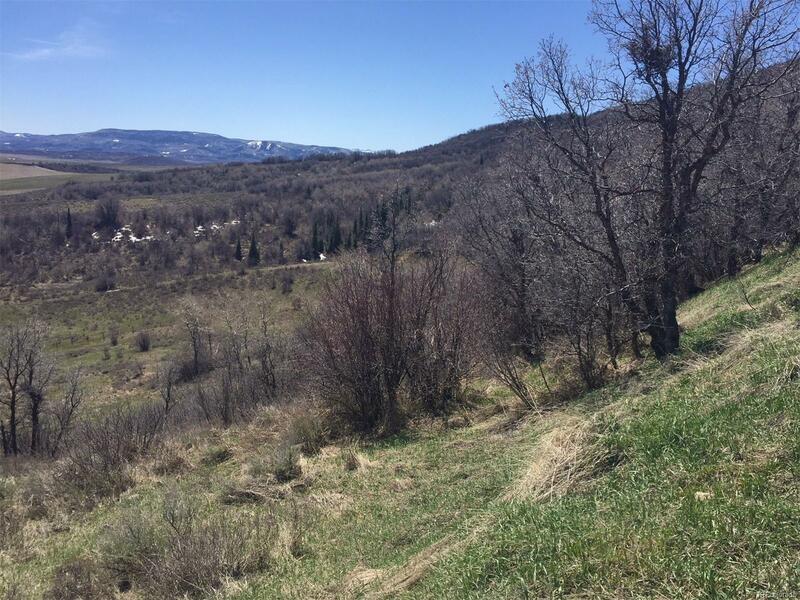 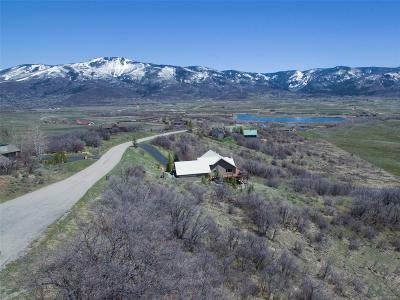 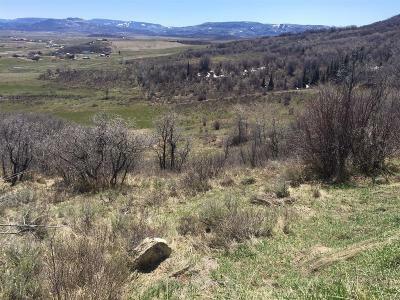 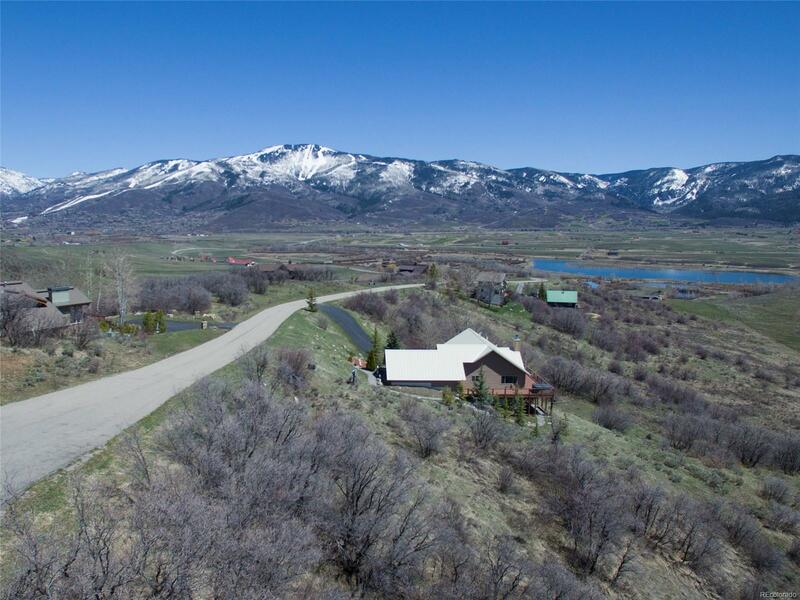 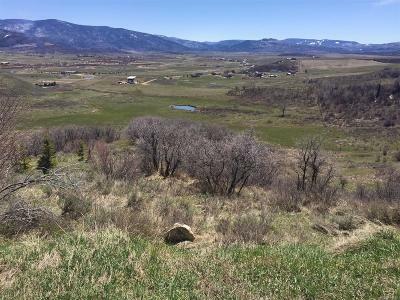 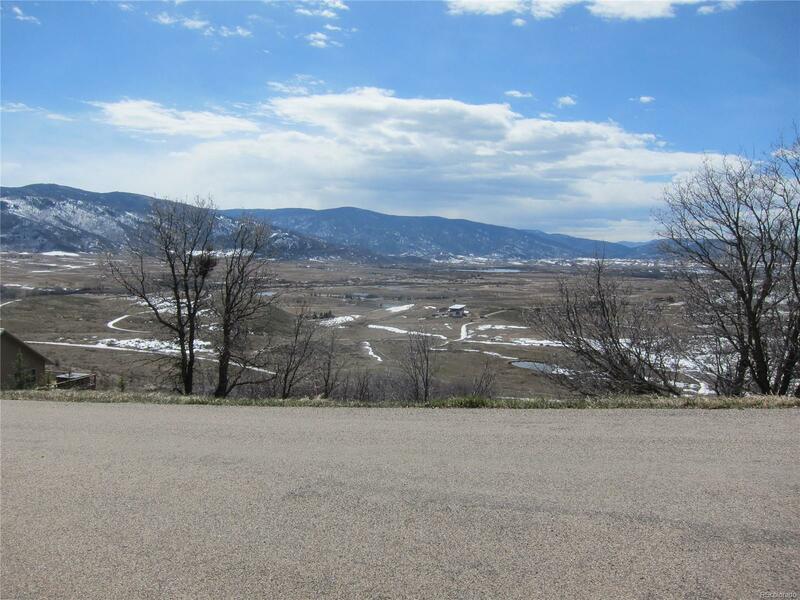 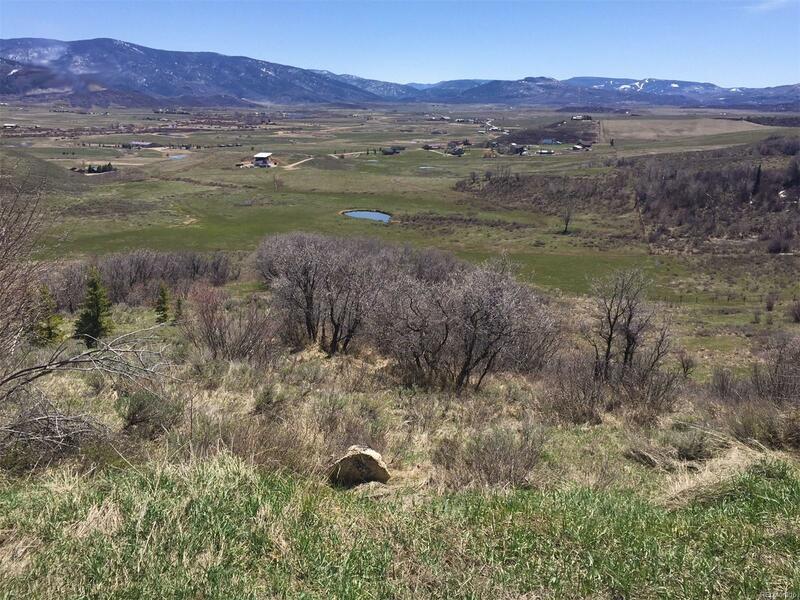 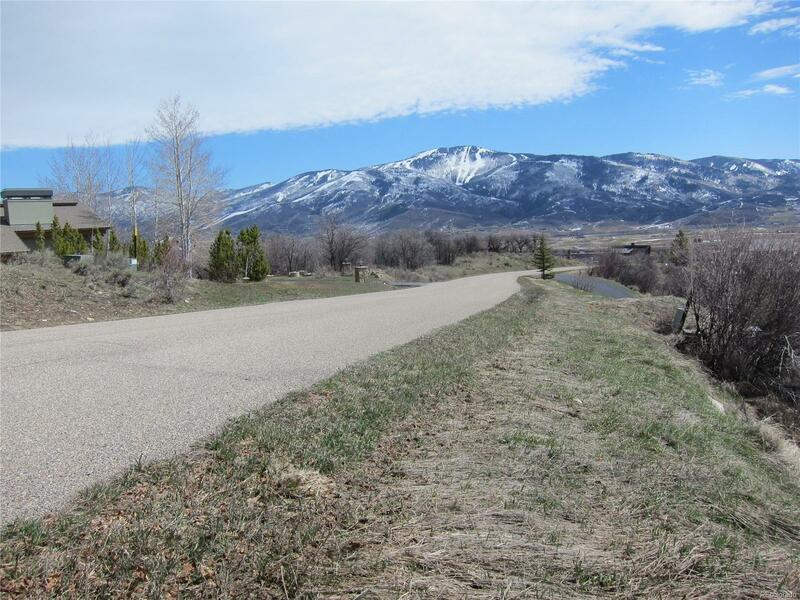 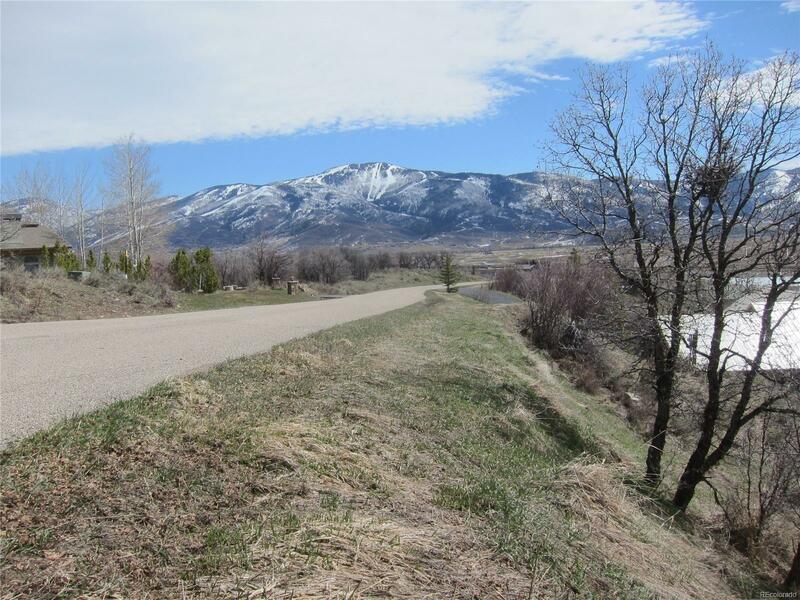 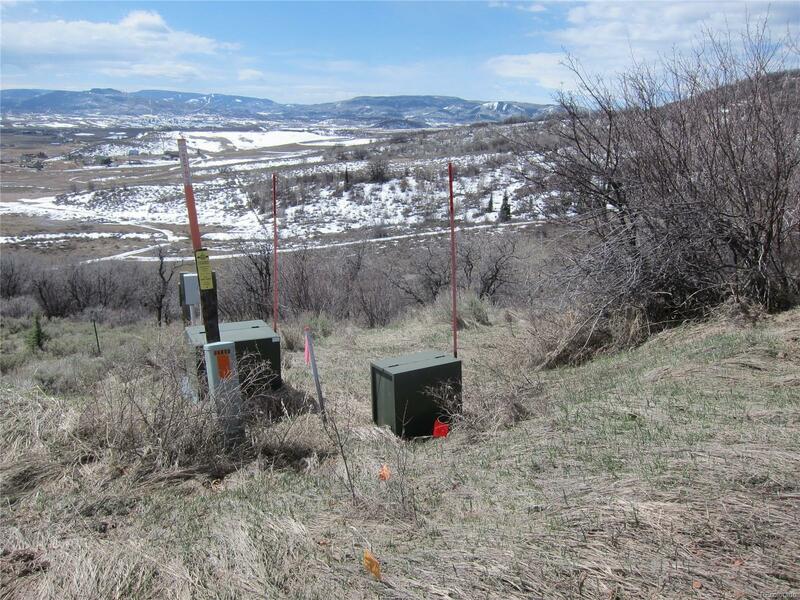 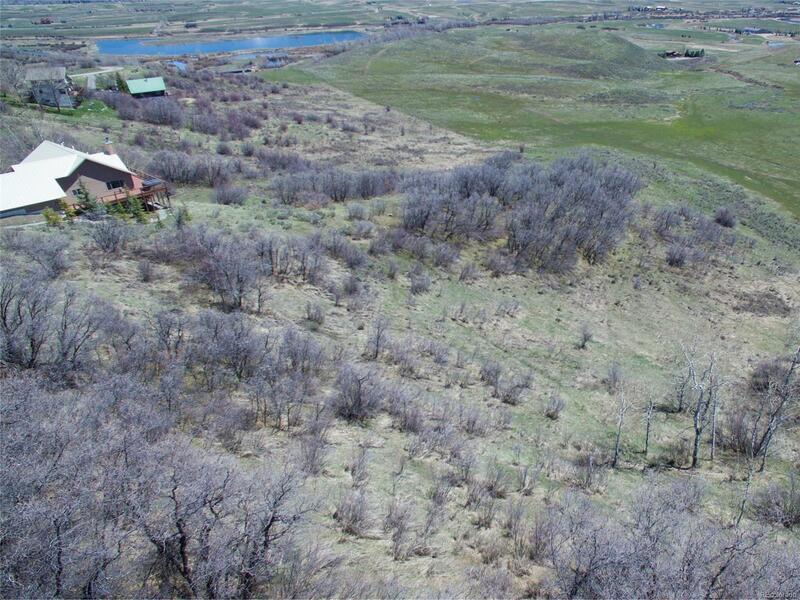 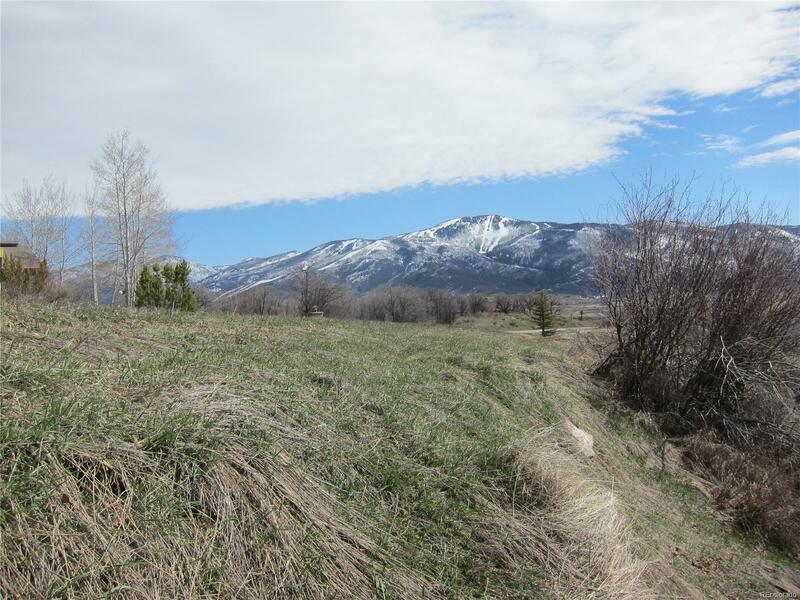 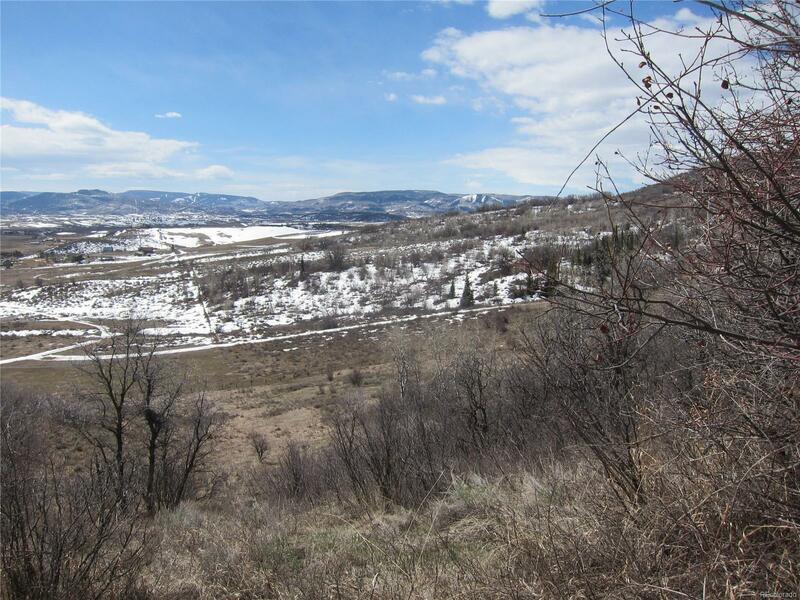 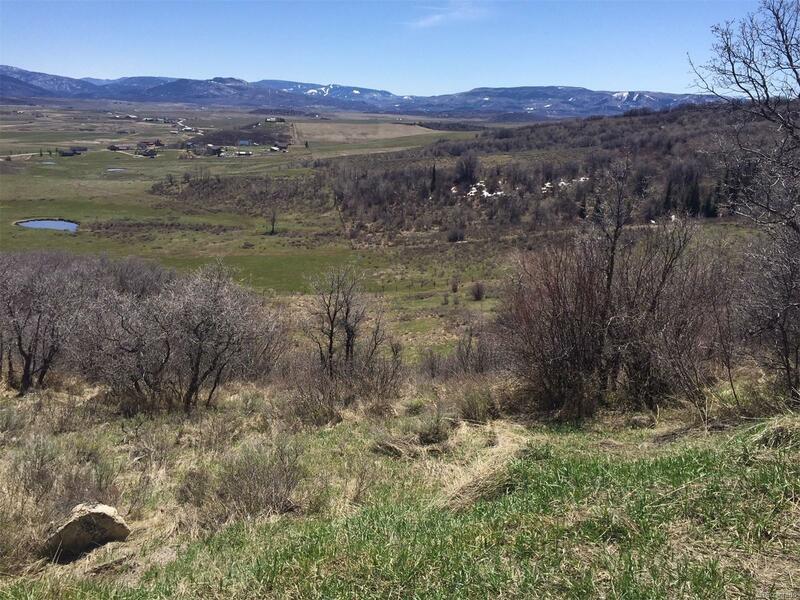 At the top of Country Green Road, sitting just south and east of the Steamboat Ski Area, you’ll find this perfectly placed 2.5 acre lot. 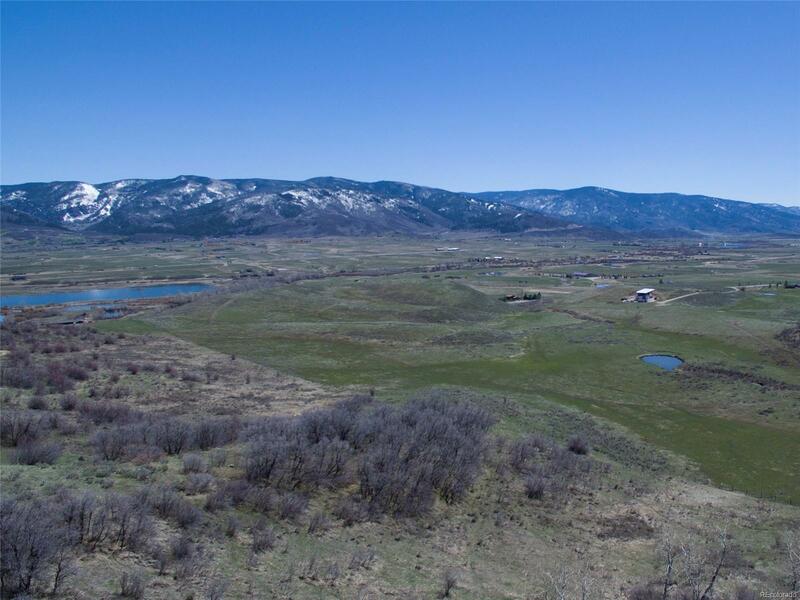 Overlooking Lone Spring Ranch and with sweeping south valley views, building your home here means you’ll wake to the site of Stagecoach Mountain and the Steamboat Resort. Deer and elk are widely known to roam in the area so this lot is ideal for nature lovers and those that cherish their privacy. 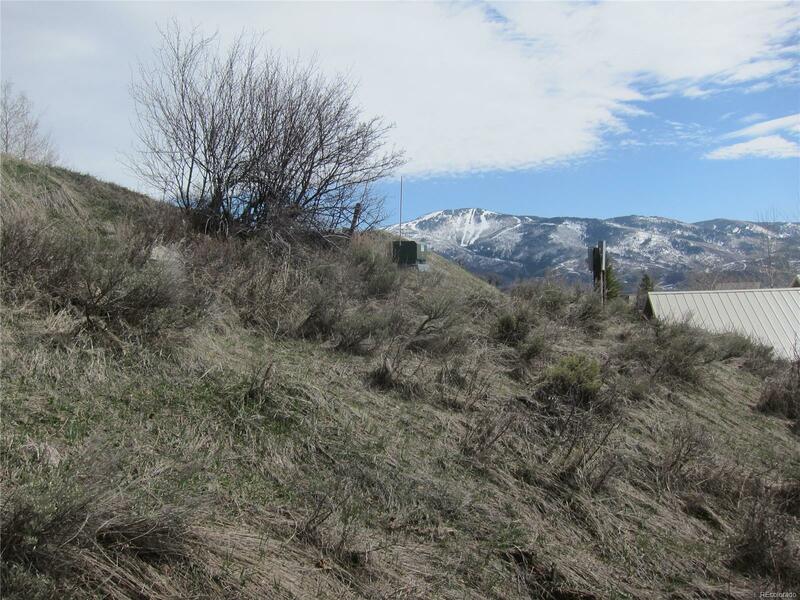 The parcel is sloping from the paved road but flattens quite a bit at what would be the ideal building envelope. 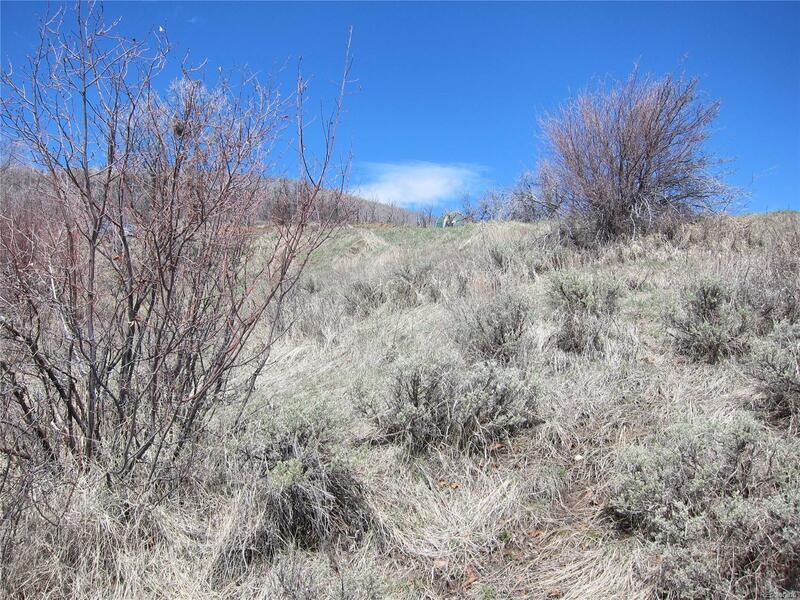 Natural vegetation includes wild grass, sagebrush and scrub oak. 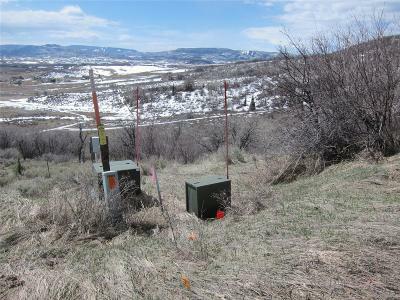 Electric runs to the lot line. 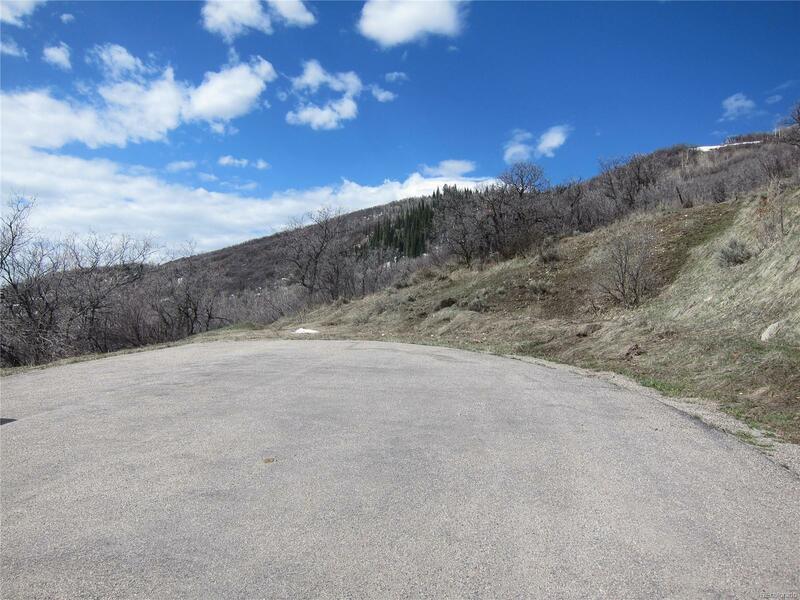 Overall, this elevated lot provides million dollar views while living just a short distance to downtown.